Active ingredients to prevent algae etc. 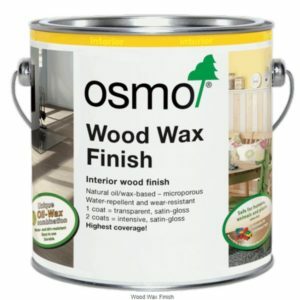 Osmo Natural Oil Woodstain is a decorative, oil-based protective finish for all exterior timbers in a range of subtle shades that perfectly compliment the colours in the natural world. 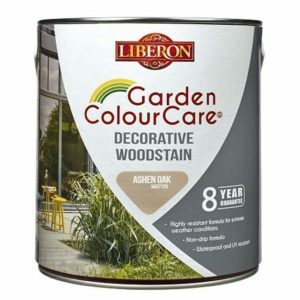 The woodstain range allow you to introduce colour but still be able to see the natural grain patter of the timber. 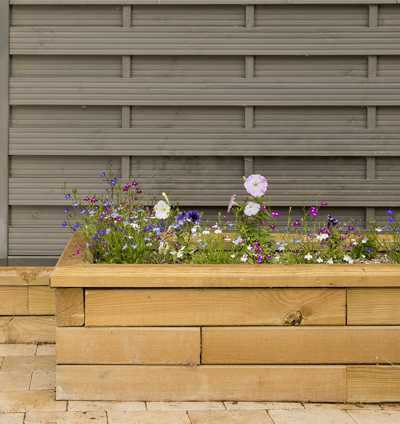 The risk of swelling and shrinkage is drastically reduced because the oils are micro porous, as with all Osmo products, this means the timber remains breathable so any moisture that get into the timber can be released without compromising the finish. Osmo products, being oiled based means they are all water repellent and extremely weather and UV resistant. Most oils will require subsequent coats as they naturally brake down, this will vary according to the elevation exposure to the sun or prevailing weather. Contains active ingredients to slow growth of mildew, algae and fungal. 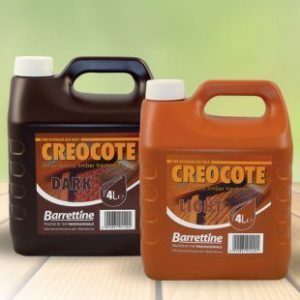 Proven finish over decades in all kinds of climatic conditions – does not crack, flake, peel or blister.